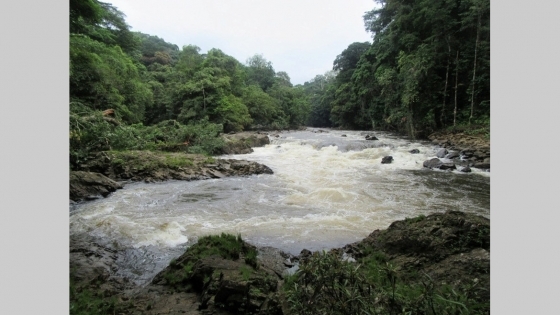 Gabon wants to achieve hydroelectric power generation. 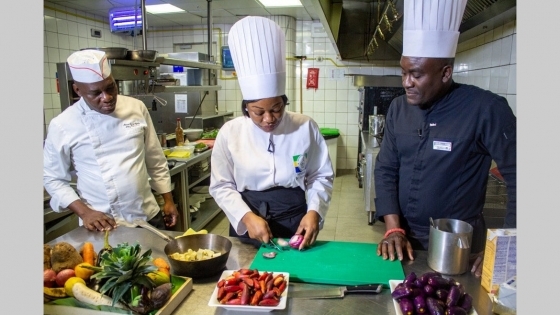 The kitchen school "La Toque noire" and the pan-African television and radio station Label Group have just launched the program "Cook like a chef". 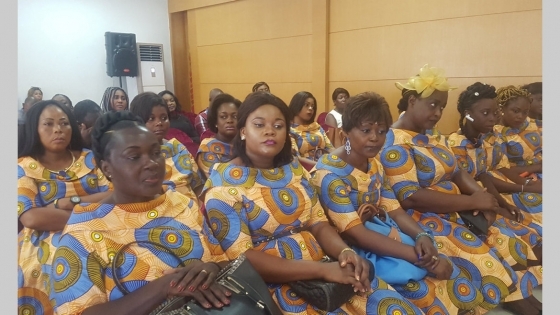 The 8th class of 16 women, the 2017-2018 cohort of the Women's House of the Gabonese Democratic Union Women's Union (UFPDG), called "Prisca Koho-Nlend", received its parchment Wednesday at the party's headquarters. power. After more than nine months of training. 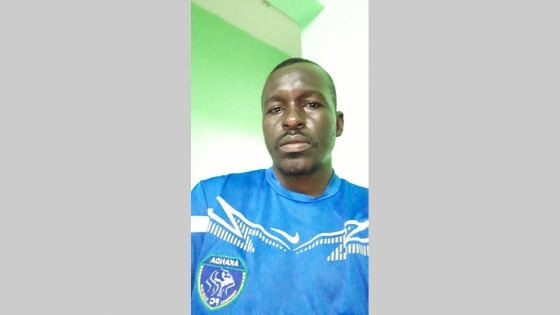 The first on the bench of Mounana of the former technical director of the club, Hassib Kossi, who took the reins for two years, instead of Kevin Ibinga who second now, was truly a nightmare. 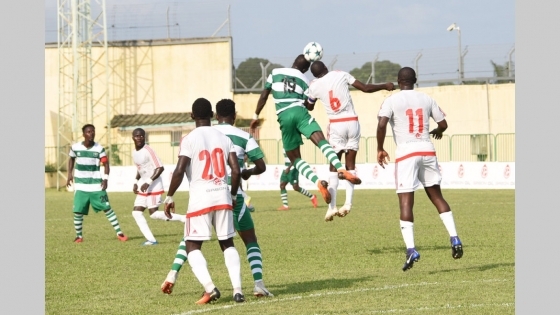 Akanda FC 2018-2019: "Fight for an African campaign"
This is the main ambition, this season, of the executive office of this club, according to its secretary general, Pekoue Okawe. 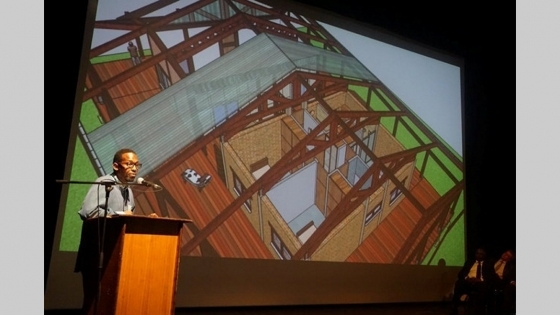 an overall budget of 20 million francs, how to build a house of 100 m2 from local materials (wood, brick, bamboo, straw ...), including 3 bedrooms and all amenities? 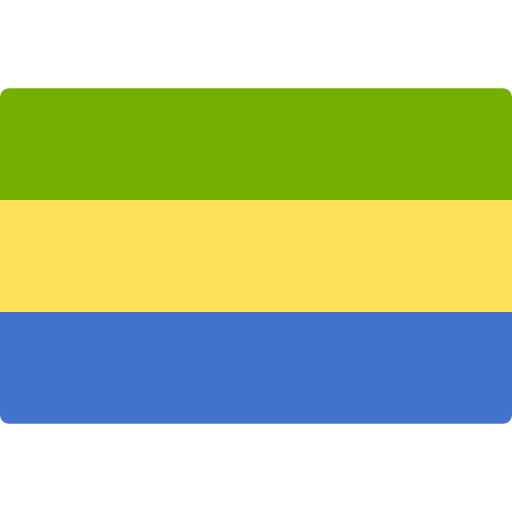 Taxes / Oaths: "Know how to resist the temptation"
"I swear and promise to perform my duties well and loyally, and to observe at all times, the duties they impose upon me, I swear." 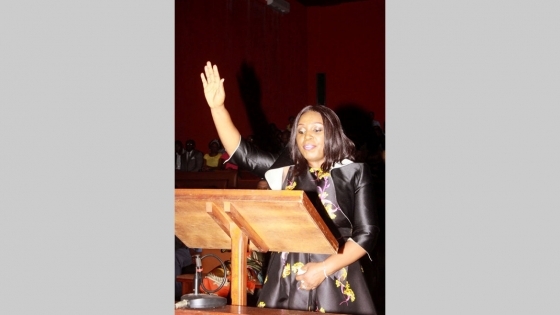 It is the oath pronounced last Saturday at the court of Libreville by 56 officials - including 43 central inspectors, 4 inspectors and 9 controllers - of the tax administration. 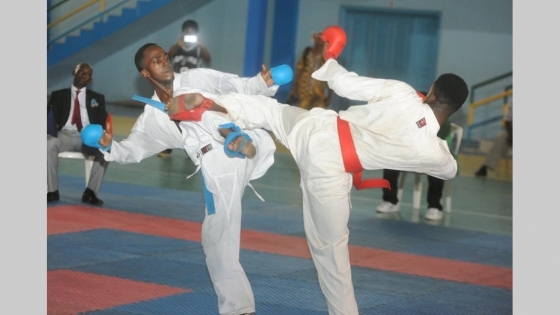 The Gabonese Federation of Karate-do and Affinity Martial Arts (Fegakama) is organizing, from February 15 to 16, 2019, the 7th edition of the Japan Ambassador's Cup in Gabon. This competition is under the sign of Olympic youth. Three years after their launch, the Business Upgrading Program (PRMN) and the Quality Infrastructure Program (Piqac) are coming to terms. 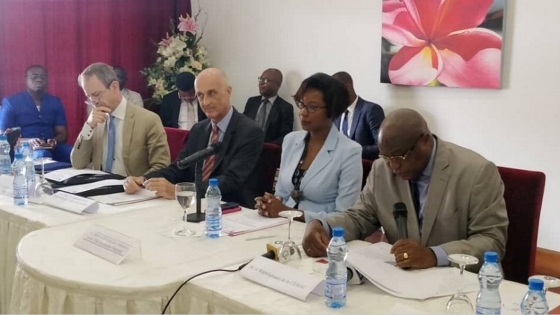 Yesterday, at a hotel in Libreville, the Regional Steering Committee of these two programs expressed satisfaction with the results obtained.